In the mythic teaching of ancient Hebrew mysticism, the calligraphy of your Unique Letter in the cosmic scroll is determined by the particular angle at which you were situated in relationship to the revelation at Mount Sinai. Sinai, in the great Hebrew myth, is a portal through which the Infinite discloses itself in love through the medium of a sacred text. Based on one’s distinct angle in relationship to the mountain–one’s Unique Perspective–perceptions of the revelation vary. Your perspective forms the Unique Calligraphy of your letter in the Torah, the cosmic scroll. 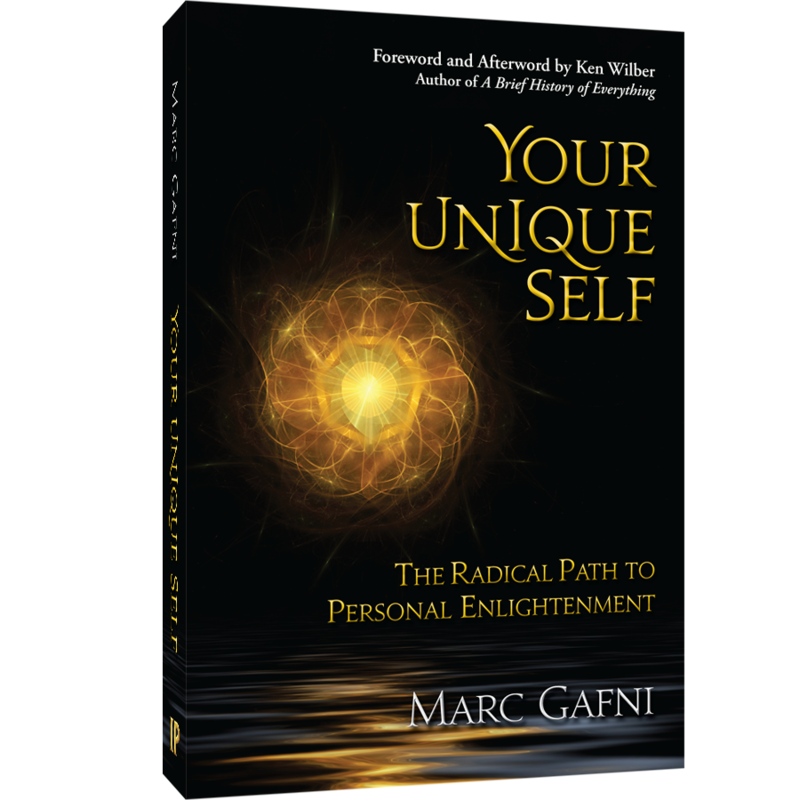 This is an ancient version of the New Integral Enlightenment teaching of true self and perspective–Unique Self. The significance and intentionality invested by the Uni-verse in your Unique Story is life affirming beyond imagination.